It’s the constant tension between written notes and spontaneous ideas that the Maciej Obara Quartet is looking for. The half-Polish, half-Norwegian quartet embraces soft, lyrical, passionate and daring playing. 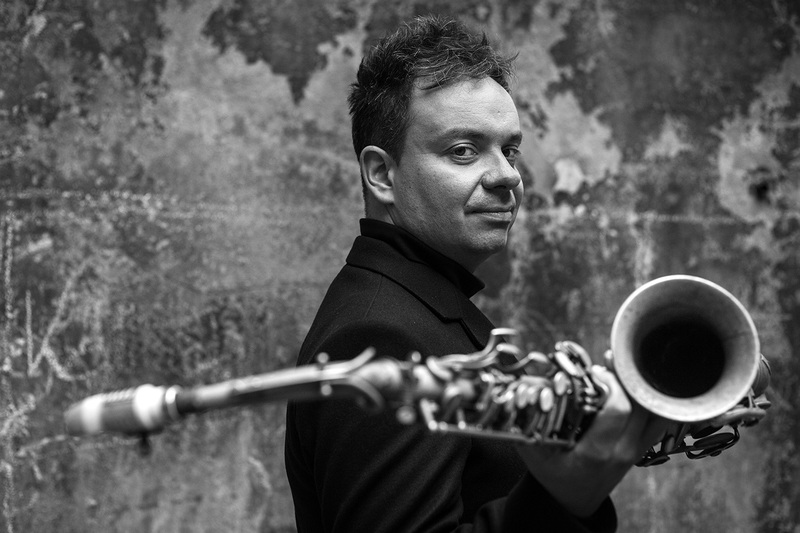 Bandleader and saxophonist Maciej Obara struck a note with the ensemble of trumpeter Tomasz Stanko. The old master said about Obara: ‘A great musician whose music is powerful, mature, deep and yet filled with charm and beauty.’ The other musicians all lead their own bands, but together they form one of the latest European groups of great consequence. Their international debut album with ECM, Unloved, was praised for its poetic atmosphere and lyrical ballads. But it’s their vast talent for improvisation based on self-written compositions that makes the Maciej Obara Quartet really stand out.